Shot for Myriam Fashion School, Toulouse, France. 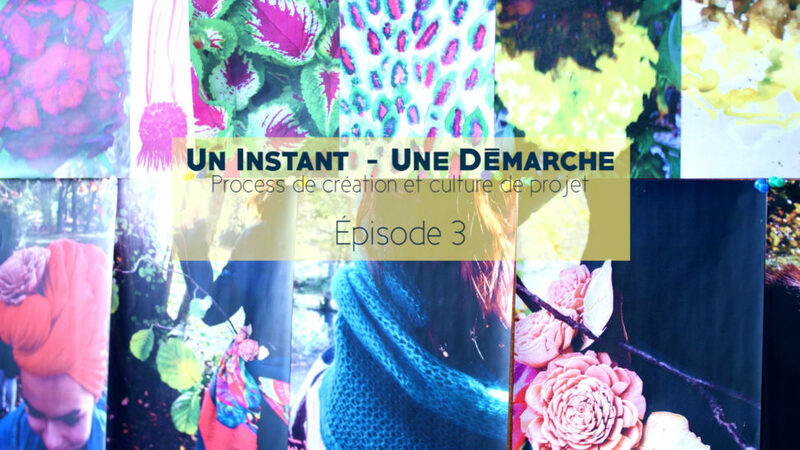 Episode 03 – Pascale Baousson is talking about the project she’s working on with the students. Directed by Oscar Chevillard & Daniel Sicard.